Make sure we have your email address. 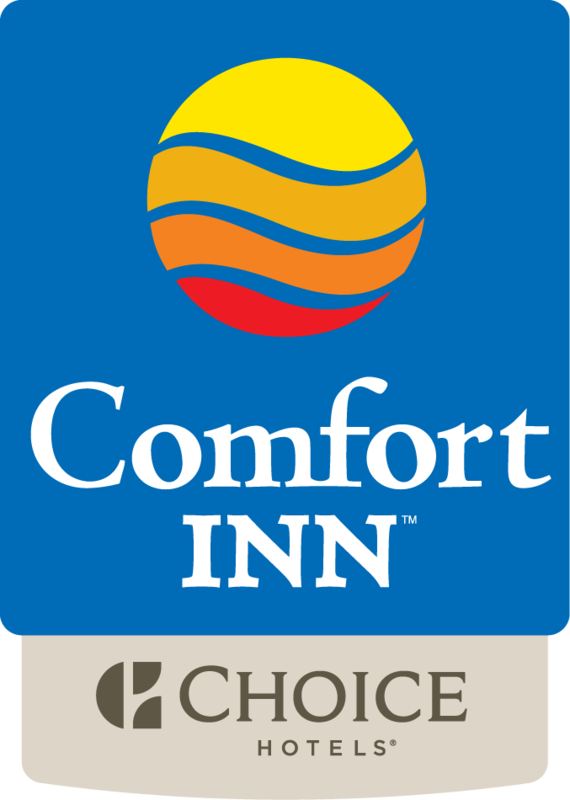 Once you check out you may receive a Guest Insight Survey from Choice Hotels. Share you positive experience an earn a free night stay for a future date at our hotel. Email vasquezcris@yahoo.com after completing!